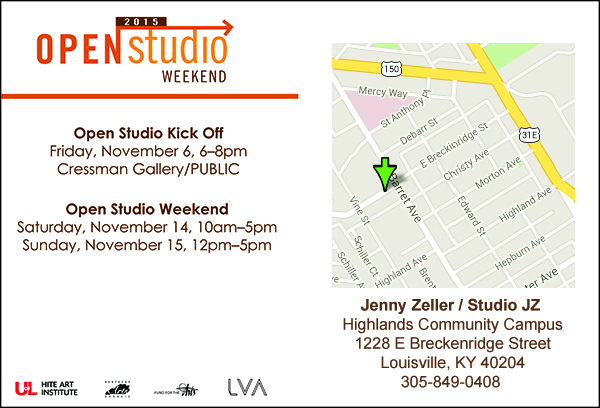 I am participating once again in LVA’s Open Studio Weekend, happening this Saturday and Sunday, November 14th and 15th. 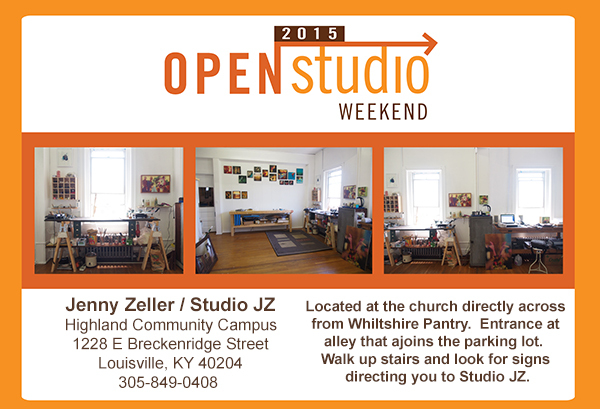 Visit with me, check out my newly expanded studio, see new work and find out what I’ve been up to lately. Map and detailed directions to my studio are below. 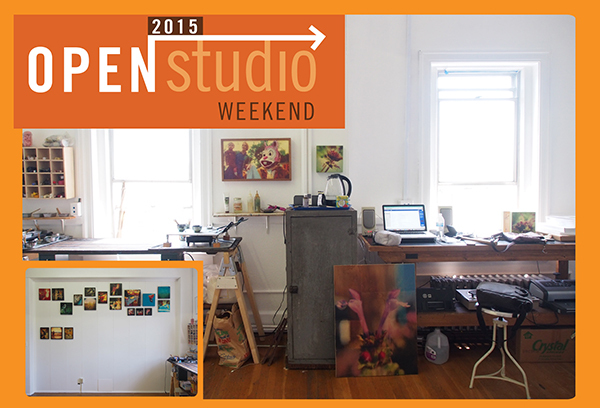 You can find me in my studio on Saturday, November 14th from 10am – 5pm and Sunday, November 15th from 12pm-5pm. Visit LVA’s website to find out more about Open Studio Weekend and to discover over 100 other artists participating in the event. Proceeds from the weekend will help raise money for the Hite Art Institute’s Mary Spencer Nay Scholarship and the LVAA’s Children’s Fine Art Classes (CFAC) Program. Hope to see you this weekend! Open Studio Launch Party Exhibition this Friday!